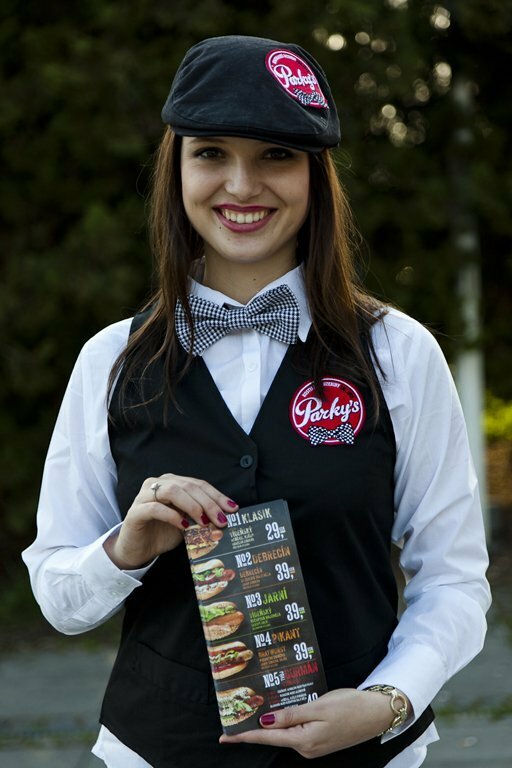 Parky´s, alias How do you want it? 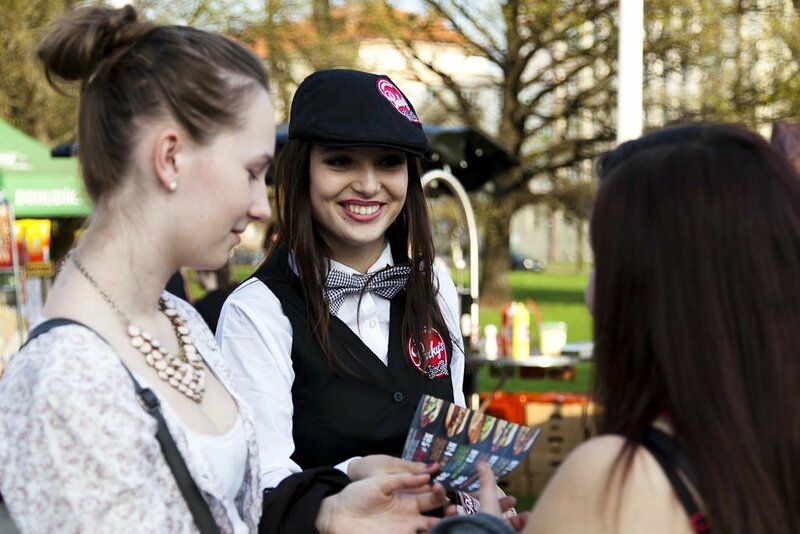 ppm factum has started out a new road show for new hot-dogs brand Parky´s by Kostelecké uzeniny. 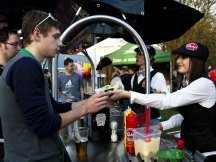 You can meet our teams at famous czech band Kabát concert tour at the first phase, subsequently at chosen music festivals. 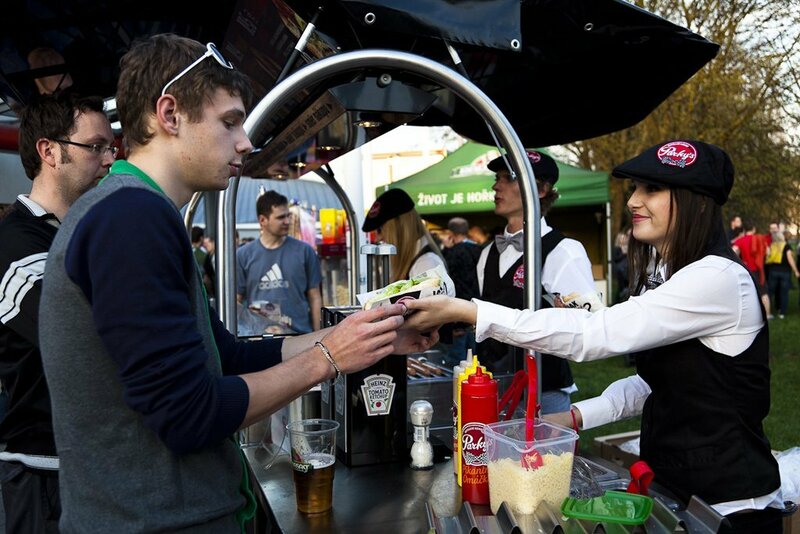 We believe in Parky´s chance to be a principal brand at fastfood market with ppm factum.